Patty Hair is first and foremost the story of a hair aficionado, wanting to sublime all women no matter what their hair texture. With years of experience in the hair industry spent looking for really good hair extensions, I finally decided to create my own brand as an answer to the increase demand on high quality products. 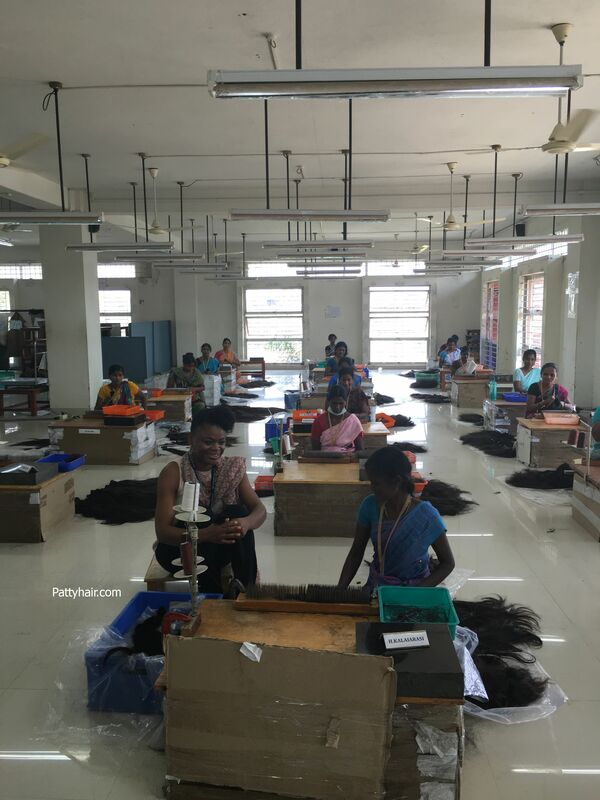 After a year of dedicated preparations and research on the best Indian suppliers and an unforgettable onsite trip, my team and I are pleased to introduce you to the brand "Patty Hair"
Our hair extensions are made with real Indian human hair. They are machine weaved to obtain 100g double weft packs. Each strand is made with hair collected from one donor with cuticles intact and run in the same direction to give it the top quality Remy hair which is the highest quality in this industry. This ensures hair doesn't tangled and last longer (cf. care section). Each strand was hand selected in South India and we've only selected the best quality. Colours can vary from one pack to the next as they are each from a unique donor. Being 100% human hair and Remy, Patty Hair can be coloured, bleached, curled, straightened, cut and styled just like your own hair.